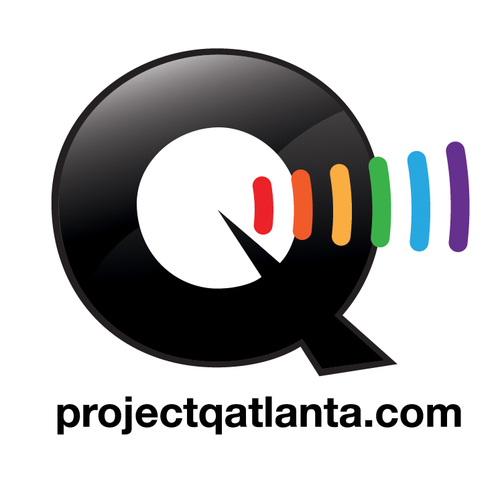 As the largest AIDS service organization in the Southeast, AID Atlanta’s profile in Atlanta’s LGBT community is unparalleled – so it’s hard to understate the significance of the transitions taking place at the organization. That transition kicked off in earnest this January, when Dr. Jose Rodriguez-Diaz joined AID Atlanta as its new CEO, after a year of management under interim CEO Cathy Woolard. Accepting the position saw Rodriguez-Diaz move to Atlanta after 17 years in New York City, where he managed a multi-year, multimillion-dollar federal and state grant for the North Shore-Long Island Jewish Health System. For Rodriguez-Diaz, accepting the job has meant undergoing some significant transitions of his own. That includes spending significant amounts of time away from his partner and their daughter, who are still living in New York while his daughter finishes kindergarten. Still, Rodriguez-Diaz’s move to Atlanta has seen him quickly find his way in Atlanta’s large LGBT community. After 17 years in New York, though, Rodriguez-Diaz has had to learn to adjust to life in a city that operates a little differently. “There’s a difference in culture. I’ve had a lot of my staff and people I’ve worked with be transplants from New York, so they’ve been really good at giving me pointers on what to do and not to do, and how to be patient with some things. We walk at a pace of 30 miles per hour in New York, and Atlantans don’t. So sometimes, it’s happened where I’ve been with people, and I walk ahead of them, they give me a little warning that it’s not very safe to do. Transitions in and around Rodriguez-Diaz go beyond his personal life, though. His selection as AID Atlanta’s new CEO was made with a specific purpose – transitioning AID Atlanta toward a more self-sustaining model. “The number one thing that the organization is focusing on now is a whole transformation, and finding a way to be less dependent on federal, state and local dollars and grants, and being more self-sustainable through patient billings and other programs, which will also allow us to be more flexible with the programs that we have,” says Rodriguez-Diaz. “Now, we’re at the mercy of the federal government saying, ‘This year, our focus isn’t going to be around youth, so we’re going to defund you on youth and focus on white MSM.’ There’s a whole cultural and operational shift that has to happen, and sometimes it costs us more money to do that than us being able to dictate ourselves what types of programs and populations we want to work with, based on the need of the community and the funding that we have ourselves to be able to support it. What does that mean for AID Atlanta’s services? Start expecting to see a broader range of services. That includes a retail pharmacy that opens July 1 and a wellness center with chiropractic care and nutritional services that’s also opening soon. Later this year, AID Atlanta will also offer a dental practice and OB/GYN care. In 2015, services will expand to include insemination services for LGBT couples looking to start families. With the shift in services, Rodriguez-Diaz sees events like Atlanta Cotillion and AIDS Walk, two of AID Atlanta’s biggest annual events, as more important than ever.